Here is a photo of the tracks of Paleohelcura dunbari, a fossil scorpion that lived in Arizona 275 million years ago. 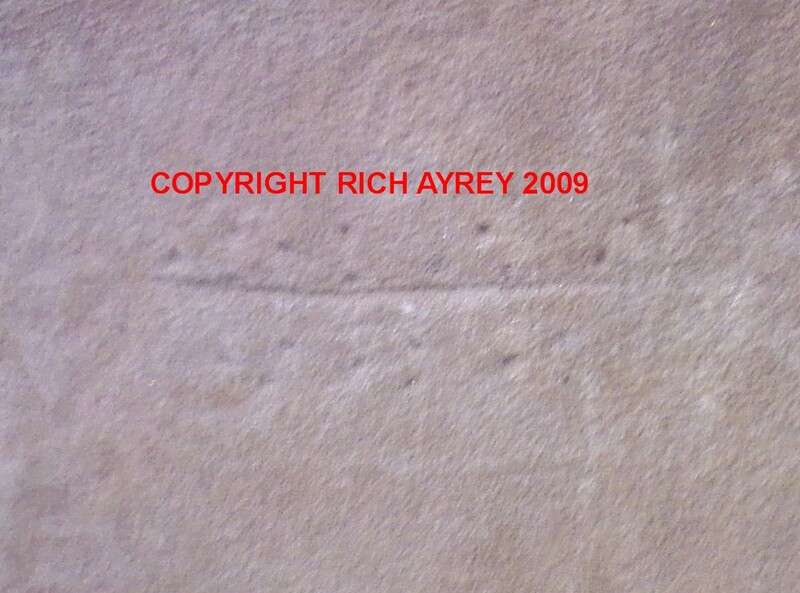 I am fortunate to have pics of this fossil Arizona scorpion trackway. This Flagstaff Arizona Scorpion site copyright Rich Ayrey 2008-2015. Arizona Scorpion page created 10/31/08. Arizona Scorpion page last updated 10/18/2015.